If we could show a year in the life on a line graph with negative feelings at the bottom and positive feelings at the top, it might not come as a surprise to see that mine had a definite drop over the last few months. Now I don’t want to jinx things, but it seems as if slowly but surely we are back on the ascent! That doesn’t mean to say it’s got better overnight – no way! – but the line is rising gradually. I started writing these posts as a way for me to look back on the year and remember how I was feeling (and how in some cases, I coped with it), and I think this year’s definitely had a cocktail of emotions (both shaken and stirred). As we are now definitely in the Autumn months (was anyone else slightly confused as to when Summer ended and when Autumn began? ), it means we are approaching the final few months of the year. Some days the battle between me and my inner voice is easier, I have my armour on and excellent weaponry. Other days it feels as if I’ve entered the battlefield to find I’ve left my sword at home and instead seem to be wielding a french baguette. I stand no chance. However, as we enter the final few months of 2018, I for one am going to be fighting it – french baguette sword or not! – and try really, really hard to not just make the most of it but actually ENJOY IT. Well kids, I’m back in the UK. After a long period with my parents at their gorgeous house in Austria in a quiet little village (that I really did not appreciate at the time) and after a long period of sadness and battling the ‘old black dog’ so they say, my Dad put his foot down and made the decision that staying there was making me worse. I was too far from where things are happening, too far from people to chat to other than them and too far away to be applying for jobs and opportunities. I was essentially getting up in the morning and going to bed at the end of the day, not particularly caring what happened in between. So within two weeks I was back in the UK and I am now staying with my cousin in London. It was so, so, so hard saying Goodbye to my Mum as she headed back to Austria after staying with me for two weeks and trying to help me get sorted, but eventually she had to go home. It took me a while to not feel sad, in fact I still do if I think too much about it, but more things are definitely happening here than they would have done if I had stayed there so something positive has come out of doing something scary. So, if that is not something to live by, I don’t know what is? Coming back to the UK has meant the chance to see lots of family too. I get to hang out with my cousin, her husband and their adorable son Finn who could put anyone in a good mood with his giggle that makes him sound like an evil genius. Helping them out with Finn has given me something else to focus on and that has been really important. My Auntie Linda also popped over for a visit and even though she was ill for most of the visit and I spent half the time having a major panic attack that I was going to end up catching it too – don’t ask! – it was fun to see her again considering the last time I’d seen her was when I moved out of the house in Scotland for good. We had a lot to catch up on! I also spent a week with my Grandparents. For someone that at one point only saw them for a few days over the course of two years, it’s strange now to see them so regularly! We still manage to have a good chin wag and catch up on Grandad’s stories of the past though. Another fun catch up this year was with my best Canadian buddy who came across from Brussels, where she is currently living. I essentially told her not to come (way back when I was still in low mode) as I didn’t want her to have to deal with me moping around or not having a plan of where I might be by the time she visited, but we laugh now that she’s far too stubborn and just didn’t listen. She booked her tickets anyway and we were reunited after 798 days apart. We had a lovely few days just hanging out together, catching up and exploring some London gems that we didn’t manage to do on our last trip to London two years ago. She really is the whale music to my soul. Whilst she was here we checked out Notting Hill which is such a dream. Pastel coloured apartments, vintage markets, antique shops and cute little coffee shops, what more could a 24 going on 84-year-old want? I gawped at the old vintage suitcases stacked high that were way out of my price range and breathed in the smell of leather and furniture polish, had the most delicious lunch and felt a calmness in walking in the fresh air. All in all a really great day! Whilst visiting my Grandparents, I also saw ‘Wicked’ for the third time. The music could never bore me and I get just as excited to watch it now as the first time I saw it. It was nice to go with my Mum and Nan who had never seen it before, even if some parts did need a little explaining afterwards! Now that it is Autumn, it’s officially woolly jumpers weather! I feel like I said this in last year’s October post, but I’ll say it again; Autumn is my favourite season by far. There’s something about it that is just so warming (even though it is getting colder! ), cosy and joyous. Plus getting out the woolly jumpers is just the best feeling!! Exciting things happened this month. After emailing a ton of production designers a couple of months ago to ask for advice and the agent of Donal Woods getting in touch with me to ask if I wanted to do some work experience, I worked for a week on the Downton Abbey film. Obviously I can’t say anything about it or what I did, but it was such a great week and I had the chance to help out with some things that will actually be in the film! I am particularly enjoying the busyness and hustle and bustle of London at the moment. Whilst it is a stark contrast to what I have been used to over the last few months it has been a welcome change. It’s absolutely crazy and I definitely feel more like a local than a tourist this time around (how dare the tube take more than four minutes to arrive!?) but every now and again I get caught off-guard by a how stunning it is. 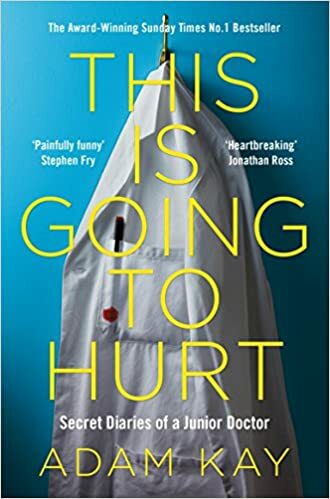 This month’s book recommendation is ‘This is going to hurt: Secret Diaries of Junior Doctor’ by Adam Kay. This was a fascinating read that really put me in two mindsets about the NHS. Half of me was appalled by just how much the junior doctors have to do over and above their regular working hours, yet half of me was so proud that we do have the NHS. To know that these doctors are putting other people’s lives before their own is such a dedication for which we should all be extremely grateful. Lastly on my happy and positive list for October, is that I received my course offer to study Art Direction, Prop Making and Set Dressing for film in January. I am SO excited to start as this is what I have been waiting for for a very long time. Bring on the new year and some new beginnings! Another month, another post, and a slightly happier one at that! Six days into November and I already have things to write on the November list so I am looking forward to seeing what else makes it on to my list. 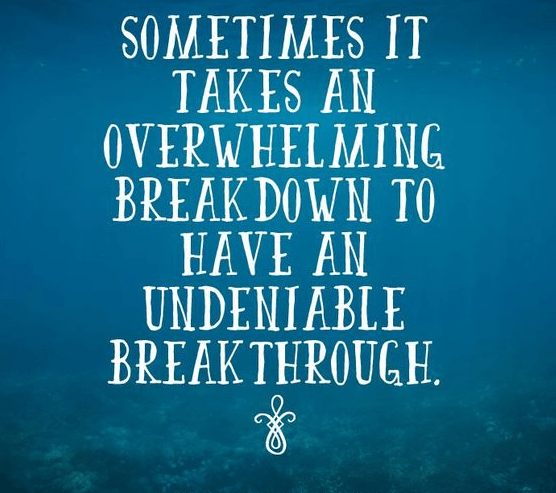 I found a particularly appropriate quotes to end this month’s post, which really does sum up the last few months and I hope they will be useful for other people who are going through a particularly low time. Print one out, stick it on your mirror, bedroom ceiling or fridge and use it as your mantra. It’s not like this forever. 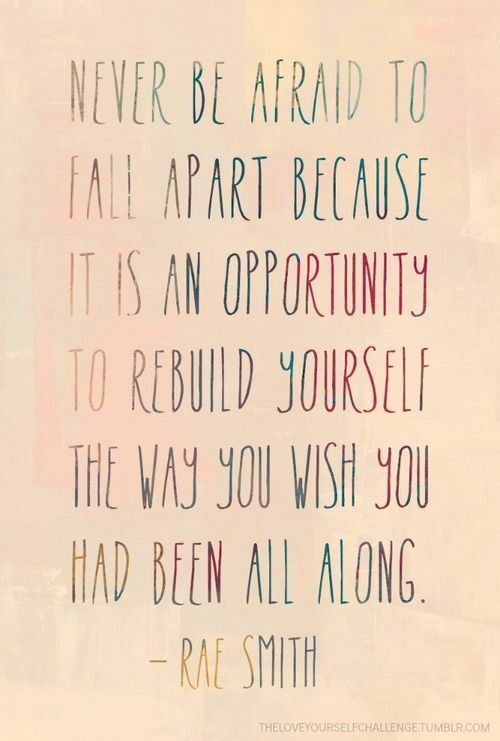 You can lift yourself up.